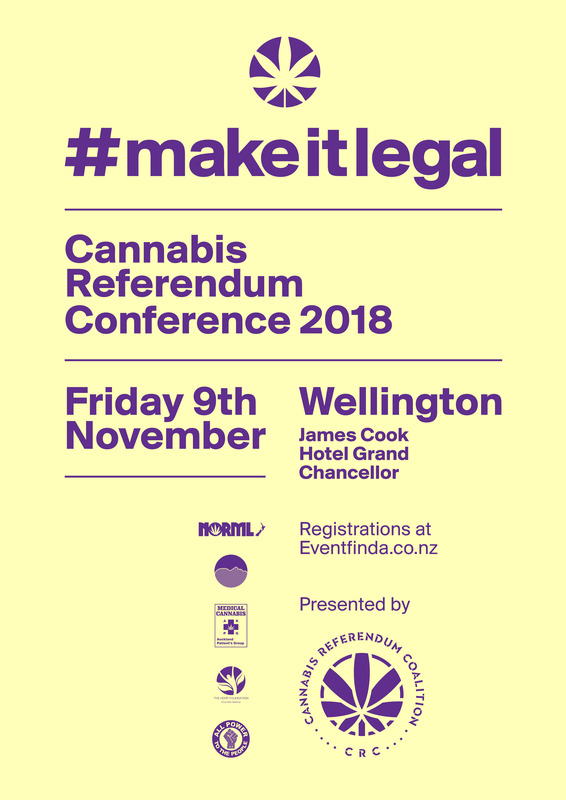 Join us in Wellington this 9-10 November for the Cannabis Referendum Conference and NORML AGM double-header! 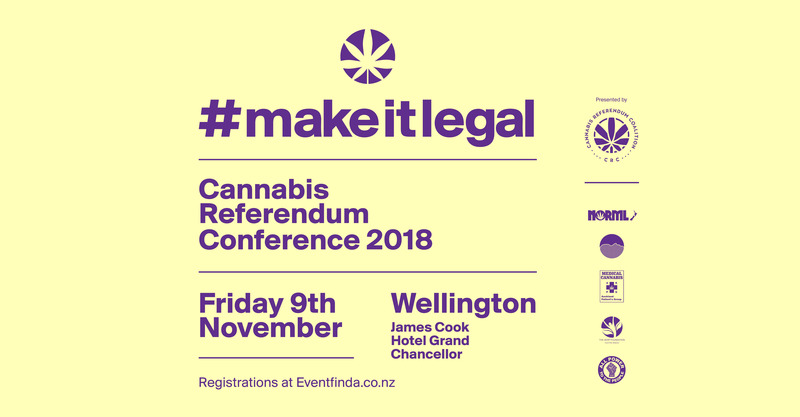 See below for our posters and other artwork you can share. Say you’re going on our Facebook event page – like, share and invite your friends! Accommodation: James Cook Hotel – we have negotiated substantial discounts off their usual rates for conference/AGM attendees (telephone bookings only). Check the rooms here then telephone 04 499 9500 or 0800 27 53 37 and quote our PROMO CODE 310332 to get this discount. A limited number of rooms are available for the Thursday, Friday or Saturday nights only, subject to availability. 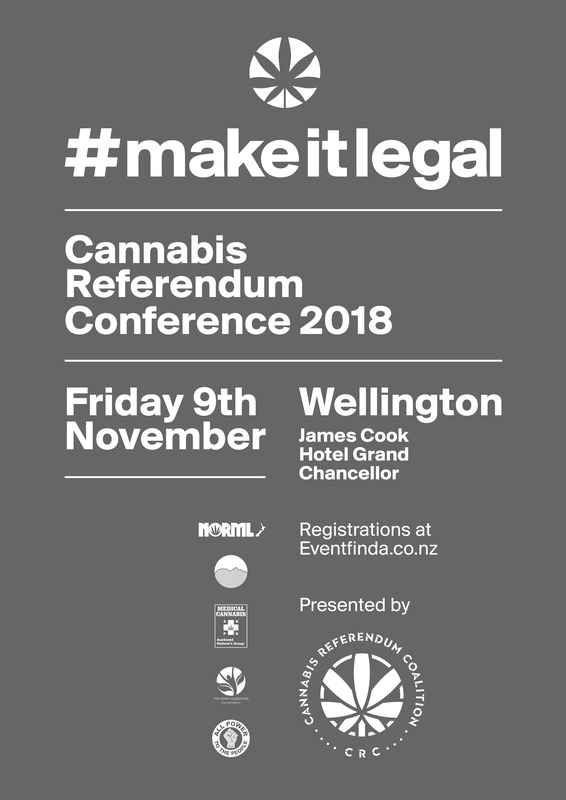 Held the day after the Cannabis Referendum Coalition’s inaugural referendum conference, all members are invited to the AGM for NORML New Zealand Incorporated in which we elect our executive, pass resolutions and set goals and priorities for the year. We’ll also be workshopping plans and strategies and seeing how YOU fit in, so you can leave knowing what you’re doing, when and with whom. 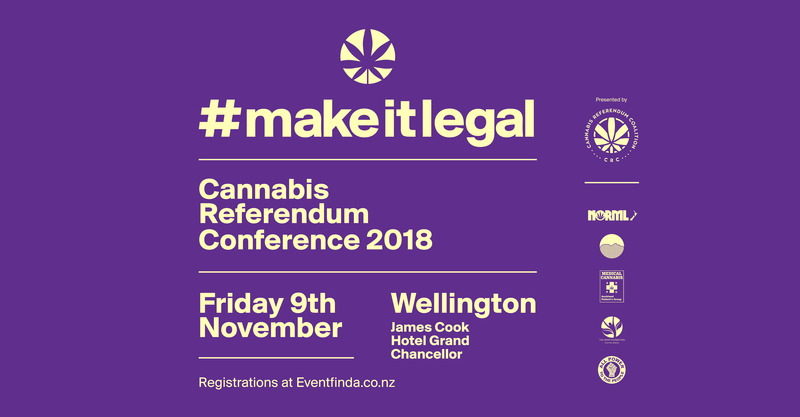 This is a double header in Wellington, not to be missed! 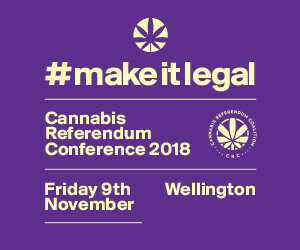 Any members facing financial hardship can apply for limited support to get there – please email sandra@norml.org.nz with your reasons and we’ll get back to you. 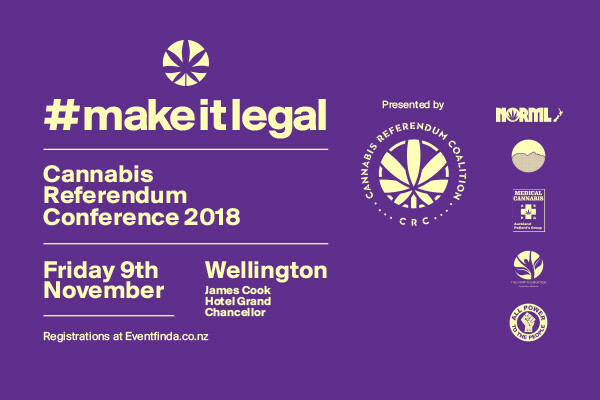 We’ve designed graphics for the CRC conference in a variety of formats for you to share online, print out, use as facebook headers and so on. Simply right click, save, and share.